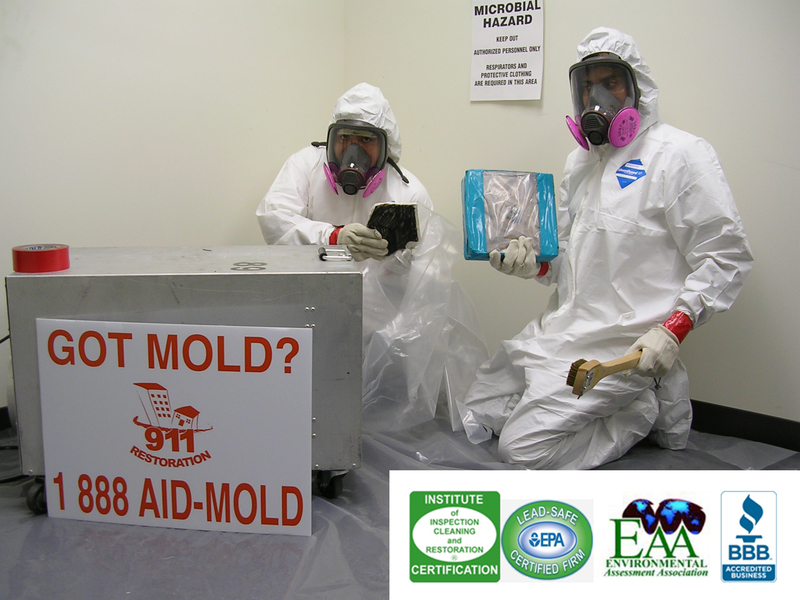 Mold removal is extremely important to the overall health of you and your home. Many homeowners become concerned or uneasy after they discover mold growing in their crawlspace or other areas of their home. This usually occurs after they started noticing a a strange smell or they begin to have mysterious health issues like asthma, allergy like symptoms, and a multitude of respiratory issues. It’s best to act quick. With the discovery of the presence of mold, removal is essential. Mold breeds and spreads quickly. Especially when it originates in warm damp areas, so whatever dwells within these areas of your home, will eventually find its way into the rest of your living area. This is a very scary thought for many homeowners. Mold is a very powerful fungi. It will continue to spread and discolor your walls, floors and ceilings. It also has the ability to destroy both your health and the value of your home if left untreated. Treating the problem immediately will save you money in the long-run, so mold removal now is necessary. A professional and certified crew will provide effective means for removing mold and mildew. We are a 24/7 service and can be onsite within 45 mins. We provide free inspection, free quote, reasonable price and reliable service.